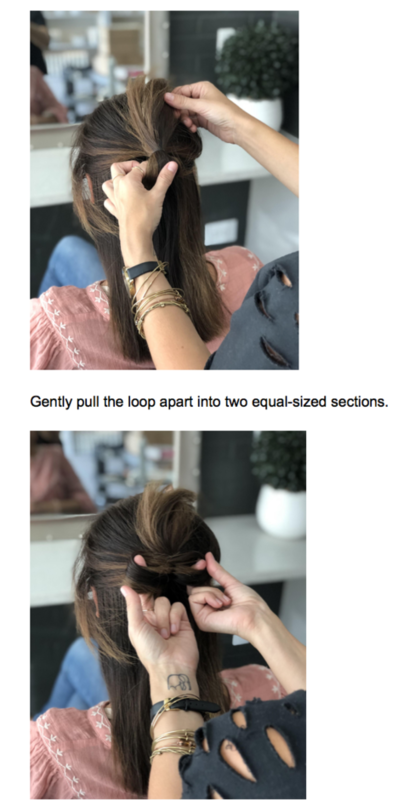 2019 is bringing you newness from John Frieda Hair Care that you’ll WANT to try. 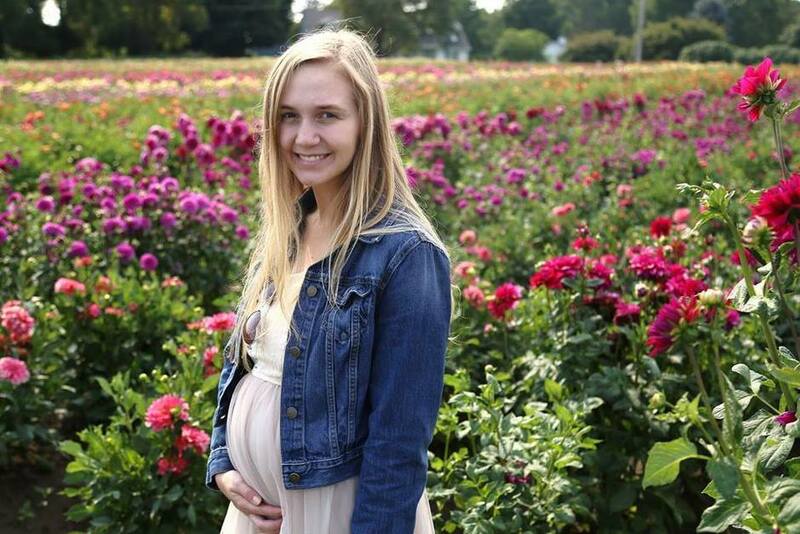 My hair has been bleached, and is very dry lately, and my highlights were looking a little dull. I was searching for products that would bring back the health and vibrancy to my hair. 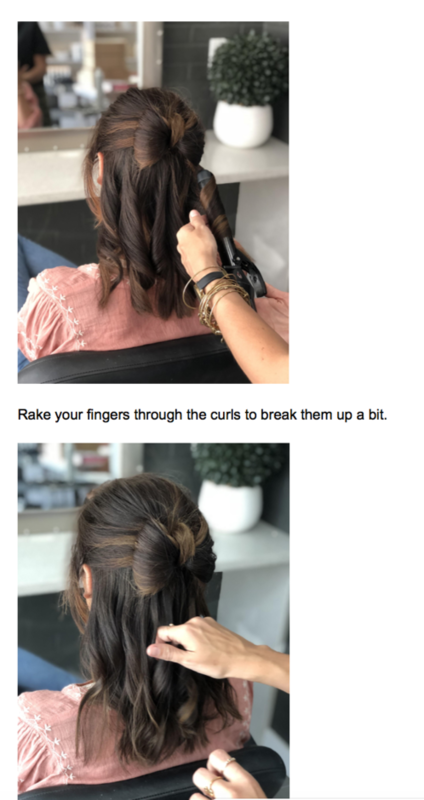 Thankfully, I discovered these miracle products from one of my favorite hair care brands, John Frieda! Hair rehab for blondes looking to achieve their brightest, lightest and healthiest-looking hair. It’s specially formulated to target the ongoing issues blondes face with dry, brittle strands and dull, darkening color. 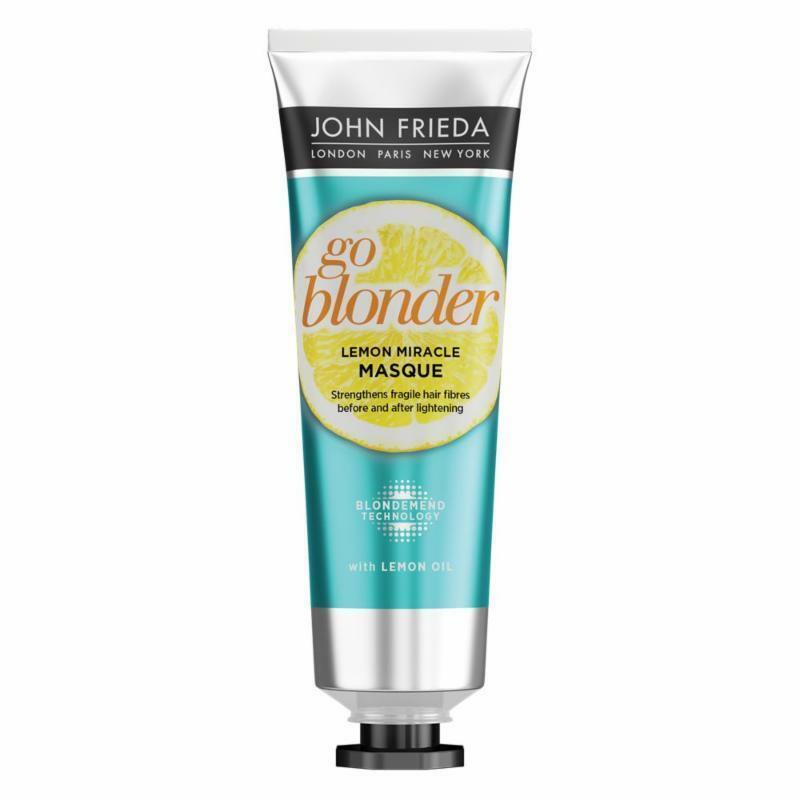 This mask is ideal for natural or color-treated blondes that are feeling especially dehydrated post color treatment. I use this hydrating mask twice per week. 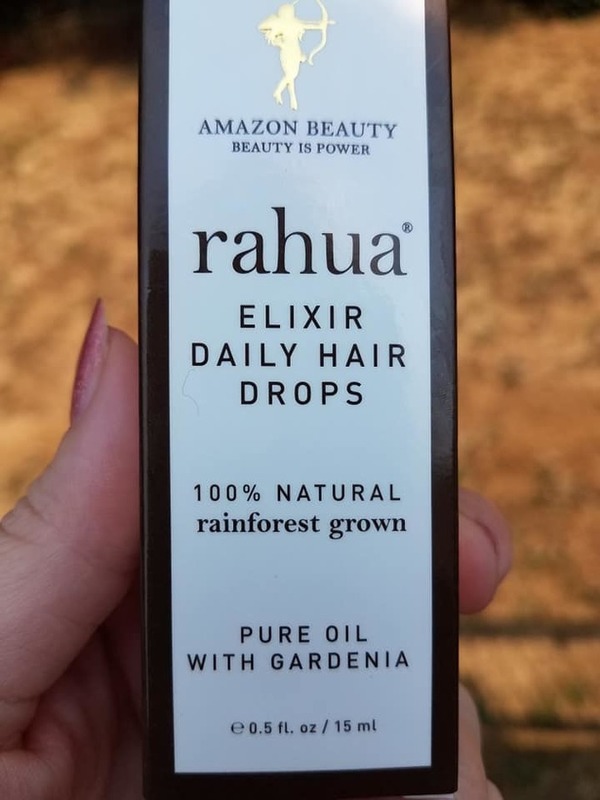 I use it after shampooing, and then after towel drying my hair, I apply it from roots to ends and leave it on for about ten minutes before I rinse. My hair feels refreshed from the lemon, perfectly hydrated and feeling silky soft. It also looks shiny and my highlights are brightened up. I love this mask! Four targeted hair masks that transform hair in a matter of minutes. Designed to treat hair suffering from frizz, fading, damage or dullness, each mask revives hair with a single in-shower application. 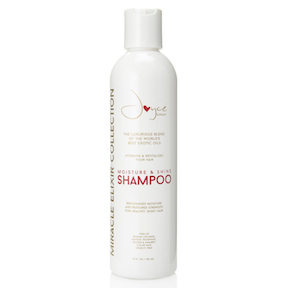 Simply shampoo, squeeze out excess moisture and massage the Wonder Drops throughout wet hair. I have used the Blonde Brightening mask on my damaged hair when I was away at the beach. 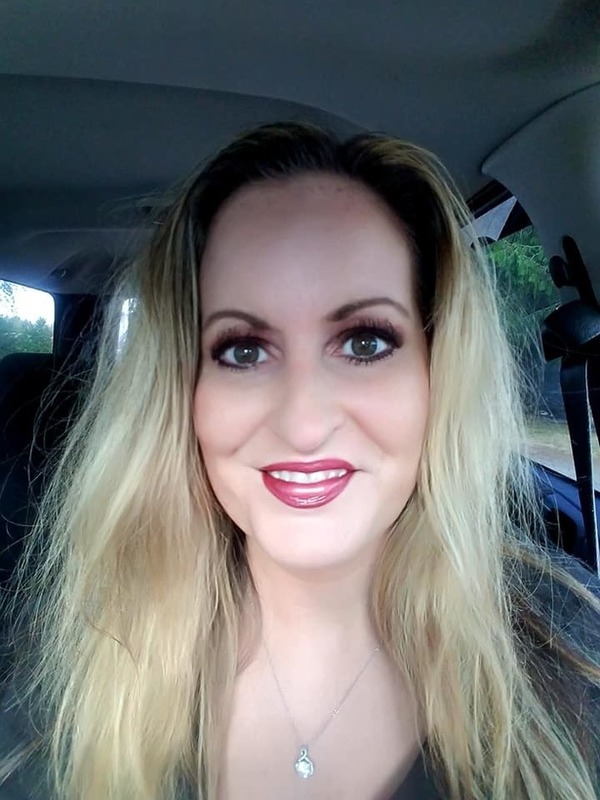 I used it the same way that I used the Sheer Blonde Go Blonder Lemon Miracle Masque, and I was very impressed with how it improved my hair's condition. I found it very convenient to take it with me in my overnight bag to use on vacation. 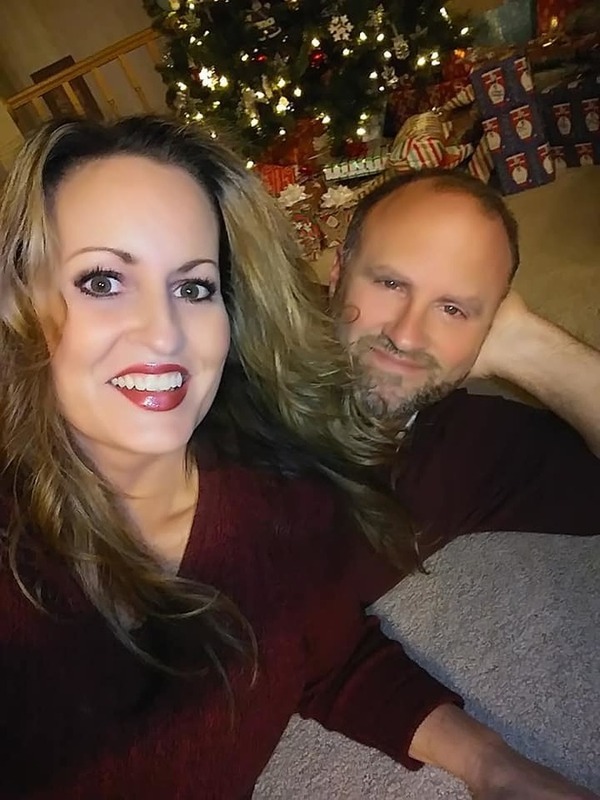 I love the way it refreshed my blonde highlights. 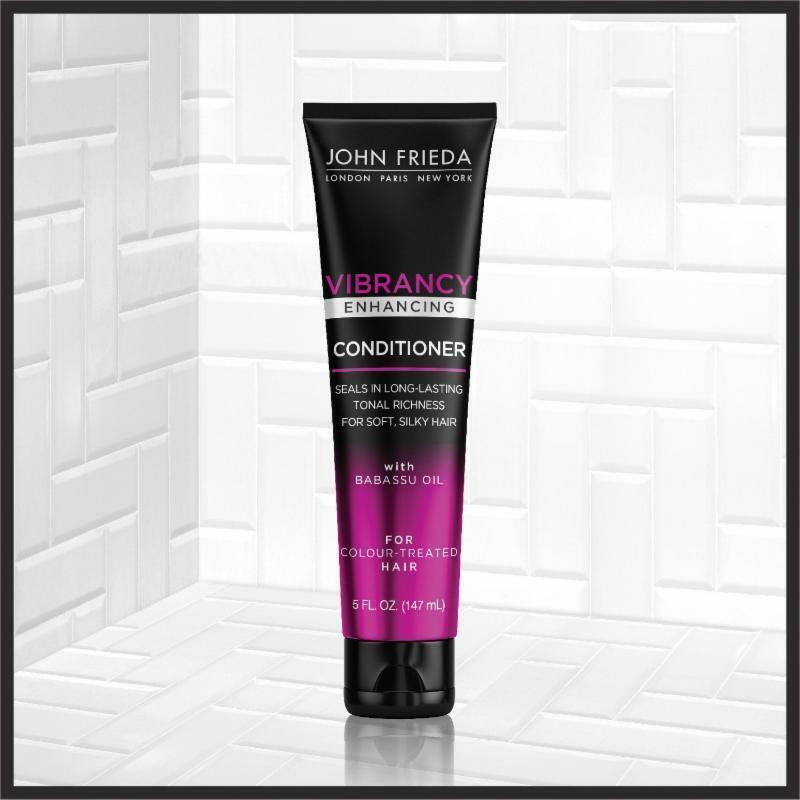 An intensely hydrating conditioner that leaves your color vibrant and your hair feeling healthy. 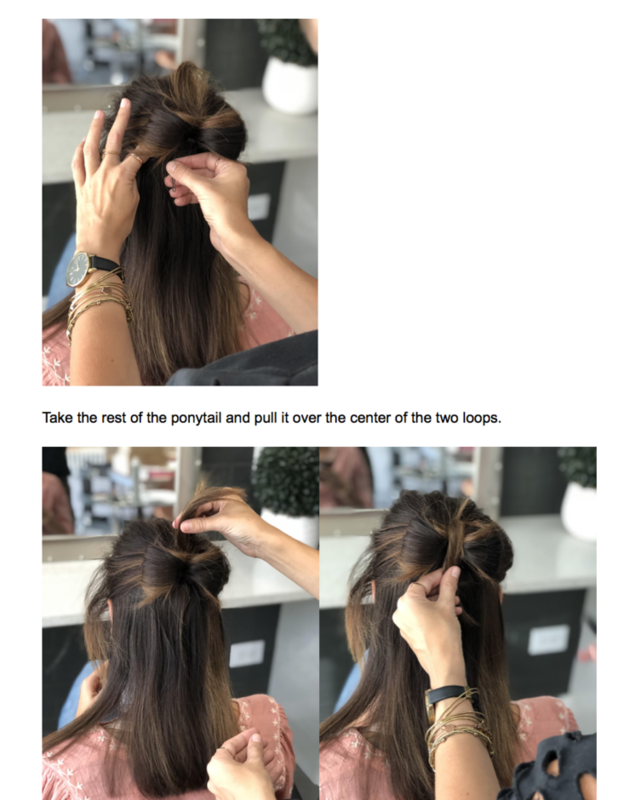 It maintains that salon-fresh color with a formula that leaves hair feeling soft, silky and luxurious with every use, transforming dull, lackluster hair into a vibrant, illuminated mane. Infused with nourishing Babassu Oil, the deeply moisturizing conditioner locks in rich, salon-quality color and protects it from fading. 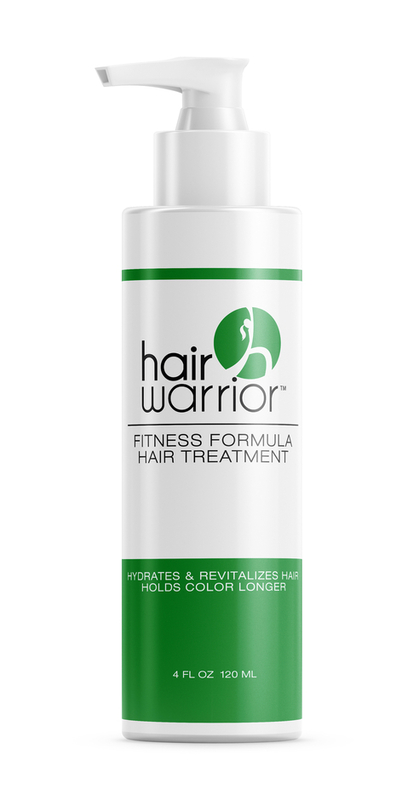  Strengthen your Hair While you Strengthen your Body with Hair Warrior! 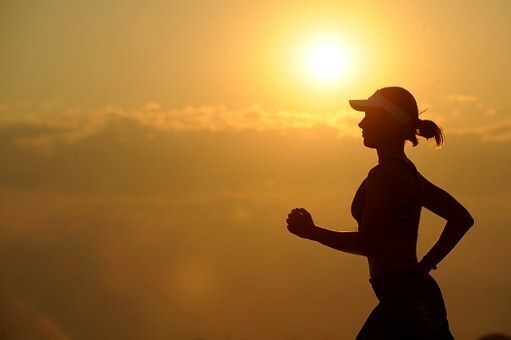 If fitness is on your mind as the new year approaches, see below for the products from Ban and John Frieda Hair Care that can help get you ready before and after those sweaty, power workouts. This roll-on glides on clear and clump-free, leaving your skin feeling smooth and instantly refreshed after any type of workout. It’s made with a new, gentler formula, that provides 24 hour protection against underarm perspiration even for those with sensitive skin. 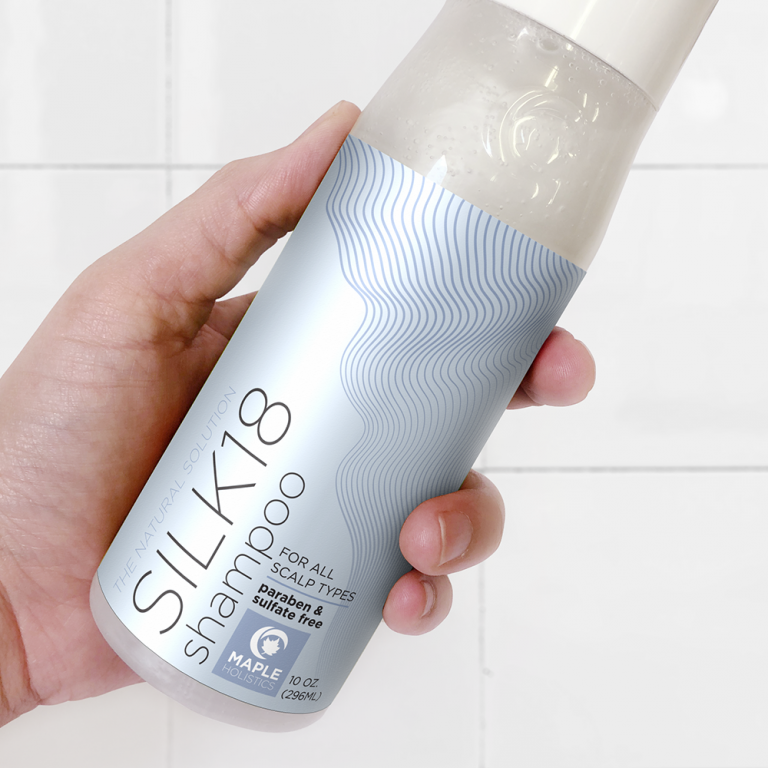 After your workout, give your hair an uplifting boost and touchable body that lasts with just a spritz of this dry shampoo. This revitalizing formula instantly refreshes, revives and restores limp locks while getting rid of dirt and oil for hair that feels clean, healthy and light. With this collection of stylers, you can refresh your hair post workout with just a few spritzes. 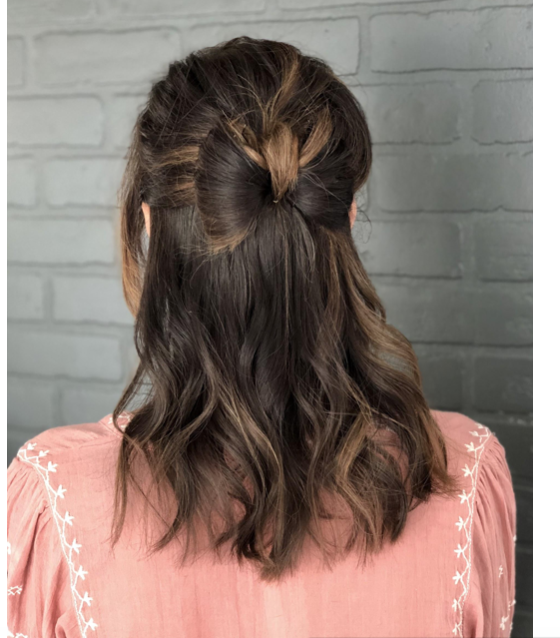 Made up of four styling products, this collection is specially formulated to work on dry hair so you can reset your style with ease on day two and beyond, all while retaining much-needed moisture and effortless texture. 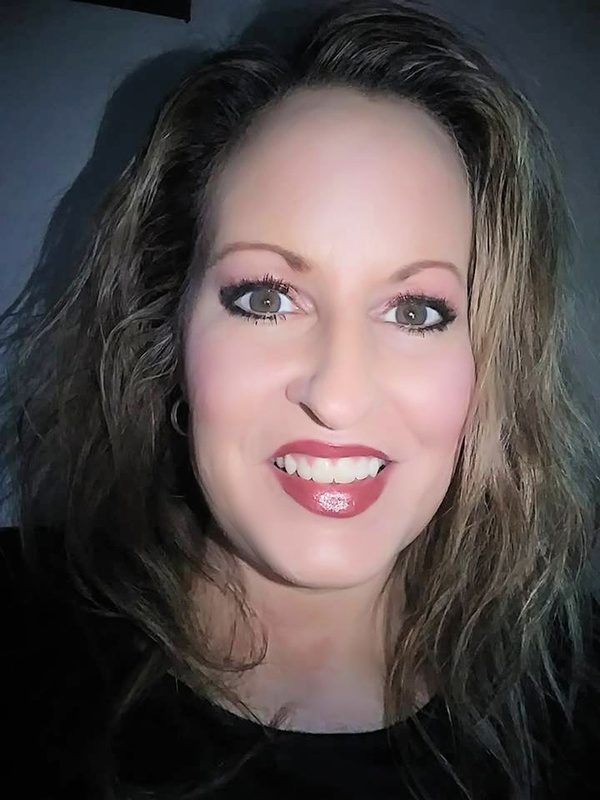 I love discovering hair care lines that make my hair look and feel beautiful and healthy! I recently had the opportunity to review the new Miracle Elixir Collection by JOYCE GIRAUD. Joyce Giraud - the former Miss Puerto Rico and star of the Real Housewives of Beverly Hills—and her "Miracle Elixir" Collection of hair care products. Miracle Elixir launched last year on the EVINE home shopping channel and has since proven its sustainability with a strong and loyal customer base. 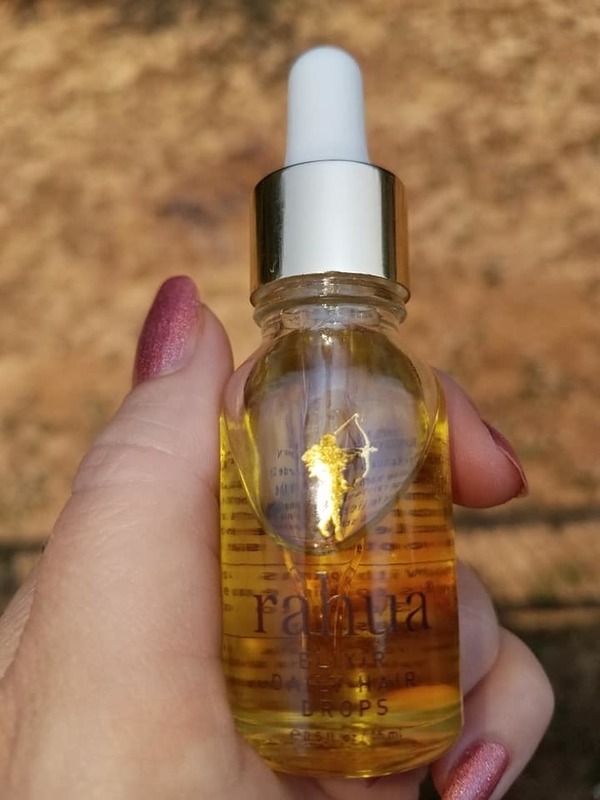 Joyce Giraud created this line to provide women with the same plethora of miracle oils that she grew up using in Puerto Rico and sourced from around the world so they can look and feel their very best. The foundation of all Miracle Elixir products are the four oils of Buruti, Moringa, Argan and Maracuyá. 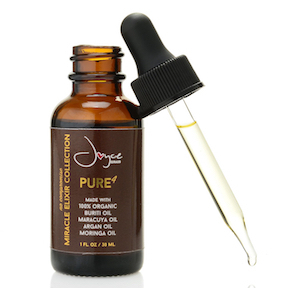 Each product in Joyce Giraud’s Miracle Elixir Collection contains 100% pure organic oils from Buriti, Maracuyá, Argan and Moringa. The line is free of sodium chloride, phosphate, paraben, sulfate and gluten, cruelty-free and made in the USA. Pure4 Ultra-Nourishing Gold Hair Serum - Give your hair the gift of gold! This serum helps seal split ends, provides softness to your hair and helps prevent frizz. Suitable for all hair types who want a nourishing hair serum with Joyce's 4 oils; $29.50. I love this amazing serum! I use it in my hair after I wash, condition and towel dry it. It makes my hair look radiant, beautiful and shiny. My ends look healthy, as if they have been freshly cut. Miracle Pure 4 Oil Blend - Suitable for all parts of the body, this oil comprised of Maracuyá, Buriti, Moringa and Argan, boasts some of the world's best oils for your face and body. These organic oils will nourish and provide softness to your skin; $29 for 1 fl. oz. 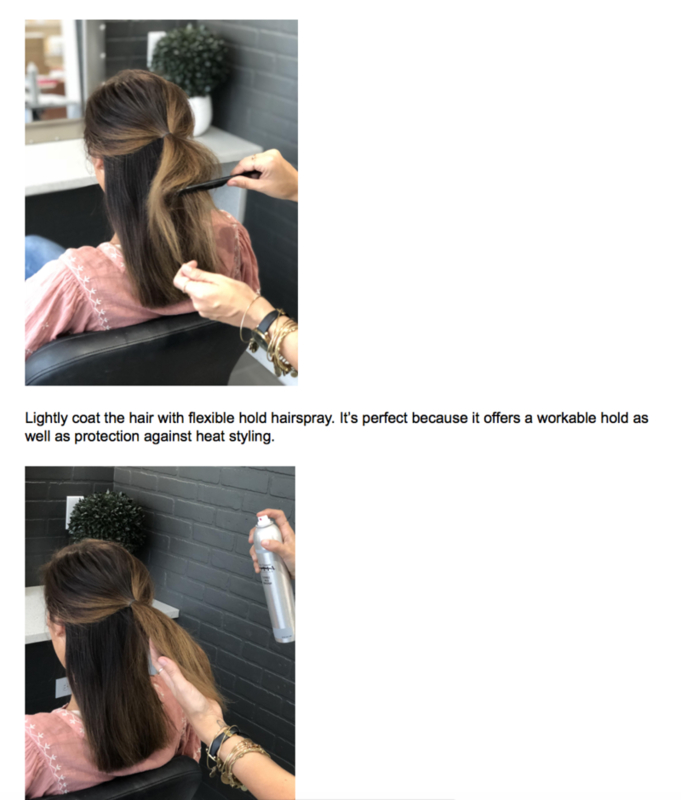 Dry Oil Shine Mist - Looking for extra shine in your hair? 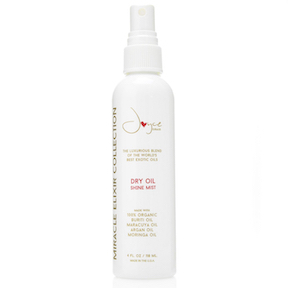 Joyce's shine mist will add shine and protection from blow drying. It helps minimize frizz, smooths coarse hair, is infused with vitamins, minerals and antioxidants and helps seal and protect hair color; $29. 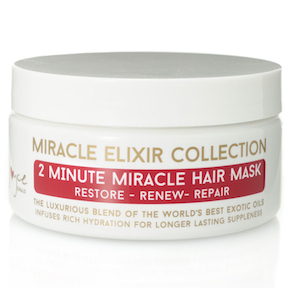 2-Minute Miracle Hair Mask - Quench your thirsty tresses in 2 minutes! Joyce's mask is packed with nutrients to deeply hydrate and revitalize your hair. This rich blend of oils helps nourish and recover the appearance of your hair's shine and manageability. In as little as 2 minutes, this mask revitalizes your strands. It's formulated for all hair types with the most luxurious oils and zero harsh chemicals. This color safe formula keeps your strands looking vibrant, silky, soft, shiny and nourished; $29. Miracle Elixir Moisture & Shine Shampoo - This tropical-scented shampoo is formulated to hydrate your scalp and hair. It gently cleanses, protects color and transforms your strands for everyday use. It also replenishes moisture and restores strength, leaving your hair healthy and shiny; $24. This shampoo is my absolute favorite! It lathers up luxuriously and makes my hair feel squeaky clean! I love the coconut fragrance, too. My hair always smells so fresh afterwards. Miracle Elixir Nourishing Conditioner - This conditioner restores moisture, detangles knots and provides shine for all hair types. 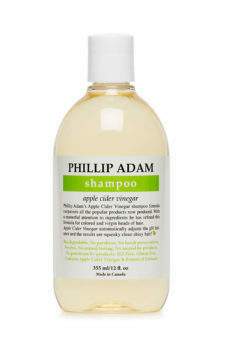 It hydrates, revitalizes, nourishes dry, and protects hair from frizz; $24. This conditioner is the best! After shampooing, I apply it from roots to ends, and I leave it in while I shave my legs. After rinsing, my hair is so soft and looks beautiful and healthy. It smells like coconut, too! 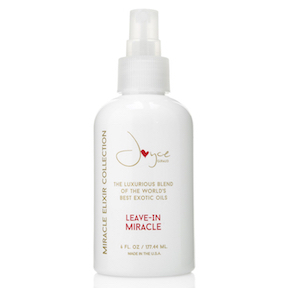 Leave-in Miracle- Joyce's leave-in miracle treatment leaves your hair silky and shiny while protecting it from breakage and damage while still using Joyce's Pure4 oils. 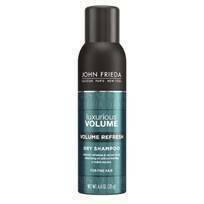 It helps replenish moisture, softens and smooths hair, helps with tangles and split ends and helps tame frizz; $33. 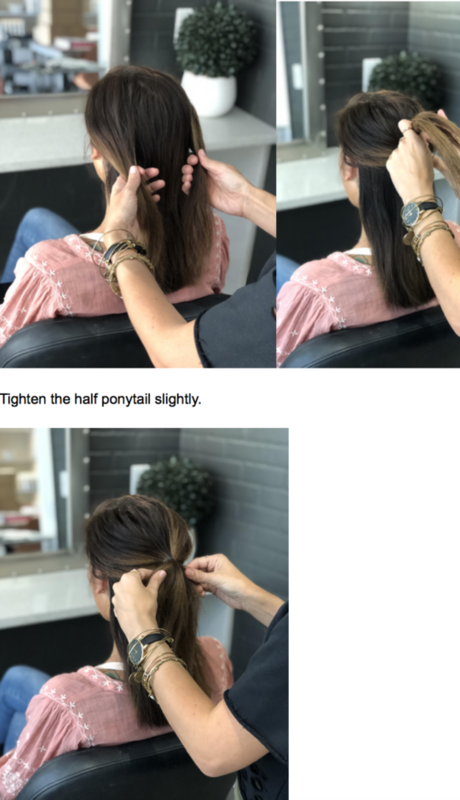 Ultimate Hair Strength Supplements - With an incredible re-order rate of 64% by the thousands of customers who have purchased Miracle Elixir’s Ultimate Hair Strength Supplements, the product’s feasibility speaks for itself. 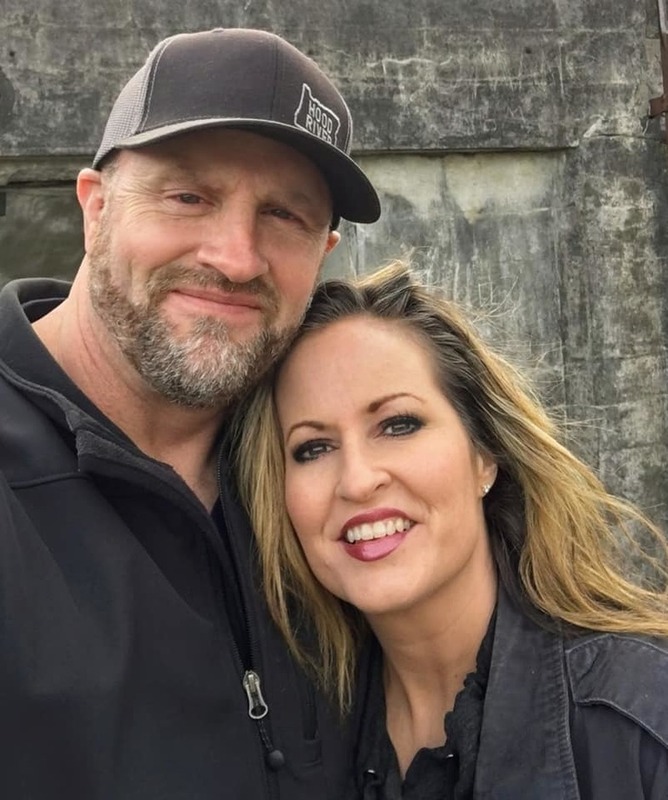 Priced at $120 for 90 days of supplements, these hair supplements have provided both women and men with healthier hair, nails and skin; $50 for 30 day supply. Born and raised in Puerto Rico, Joyce Giraud was brought up by a single mother, providing her from an early age with the appreciation and understanding of female empowerment and what it truly means to be a role model. At the young age of 16, Joyce was discovered at her job in a fast food restaurant by a photographer. Shortly thereafter, she starred in numerous campaigns, commercials and magazine covers. 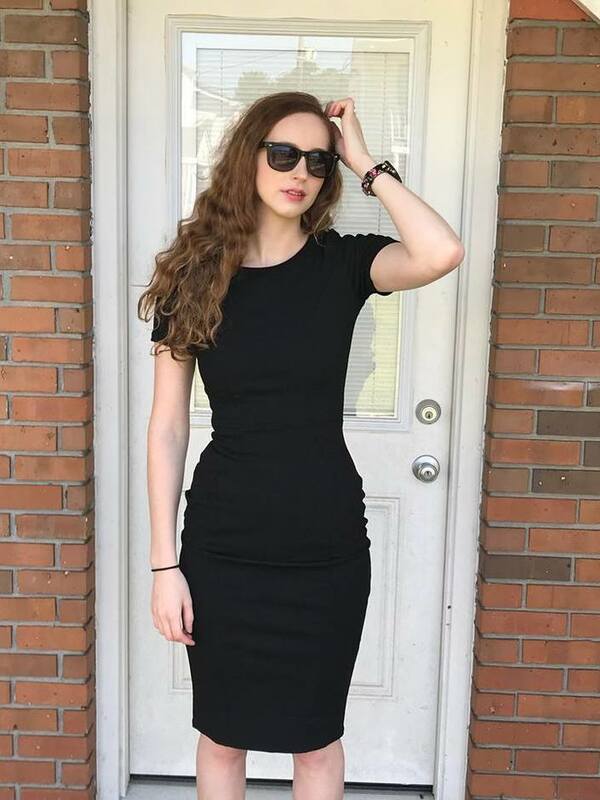 Realizing her passion for the spotlight was more than just a fleeting desire, Joyce decided to enter numerous competitions. After being crowned Miss Puerto Rico and placing as the second runner-up in the Miss Universe Pageant, Joyce went on to pursue a career in entertainment and has since worked on countless television shows, films and reality shows as both an actress and a producer. Throughout her travels, Joyce made it her passion to hunt for the best and most unique products pertaining to beauty. 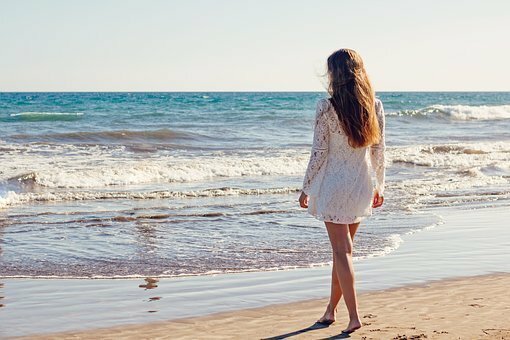 It was in these exotic destinations that Joyce discovered the amazing remedies of organic miracle oils. There’s lots more info below about Giraud’s Miracle Elixir Collection, now available at www.joycegiraud.com and amazon.com.